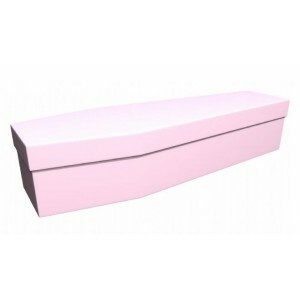 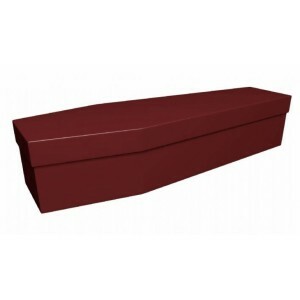 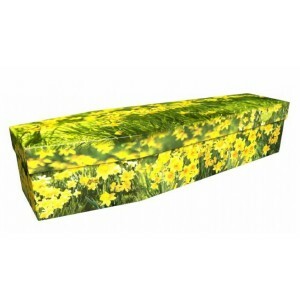 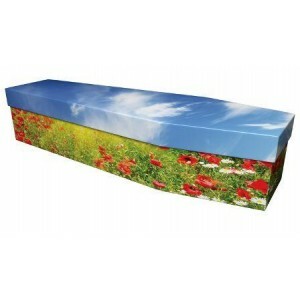 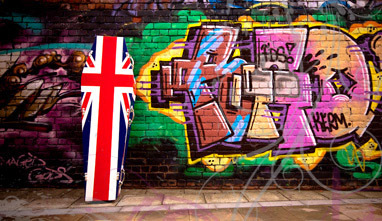 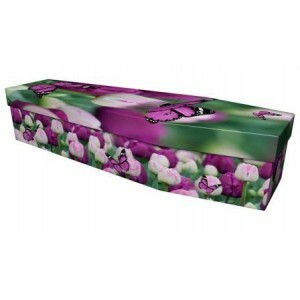 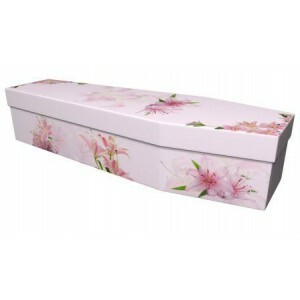 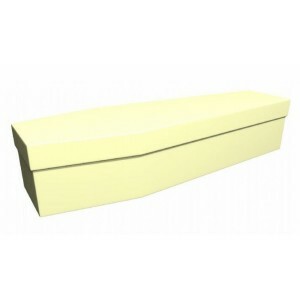 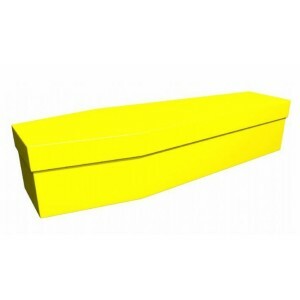 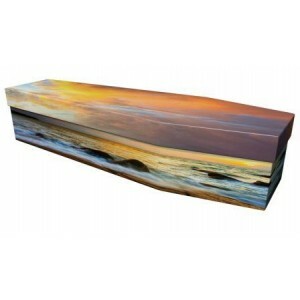 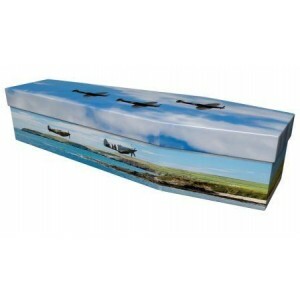 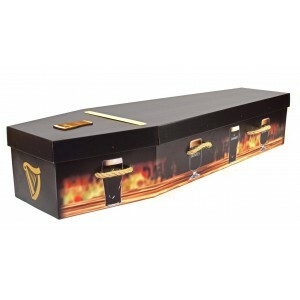 All of our Cardboard Coffins are natural and biodegradable in a beautiful range of colours and designs. 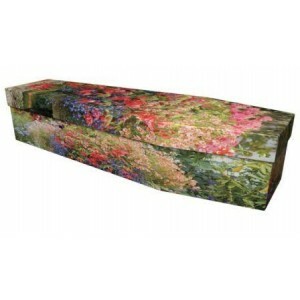 Our aim is to produce beautiful and comforting products in the most environmentally sustainable and ethical manner. 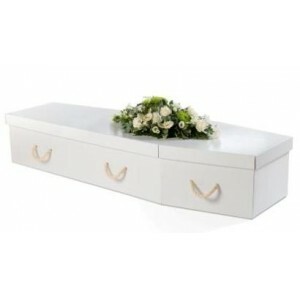 As the focal point of the funeral ceremony, the choice of coffin is of great importance. Make your choice with the confidence of exceptional customer service matched with our low pricing policy. ​***OUT OF STOCK*** - We are currently providing a FREE upgrade to the equivalent size "P.. PREMIUM CARDBOARD COFFIN - CARAMEL MANILA Highlights Free and fast delivery + 100.. 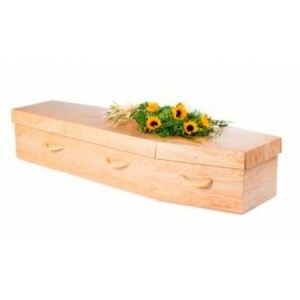 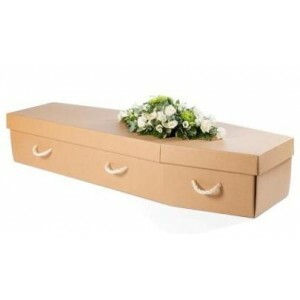 PREMIUM CARDBOARD COFFIN - WOODGRAIN TIMBER EFFECT Highlights Free and fast deliv..
Picture Cardboard Coffin Choosing one of our beautiful picture coffins provides th..
Picture Cardboard Coffin - "Design Your Own" Manufactured from cardboard, is a strong, sturd..